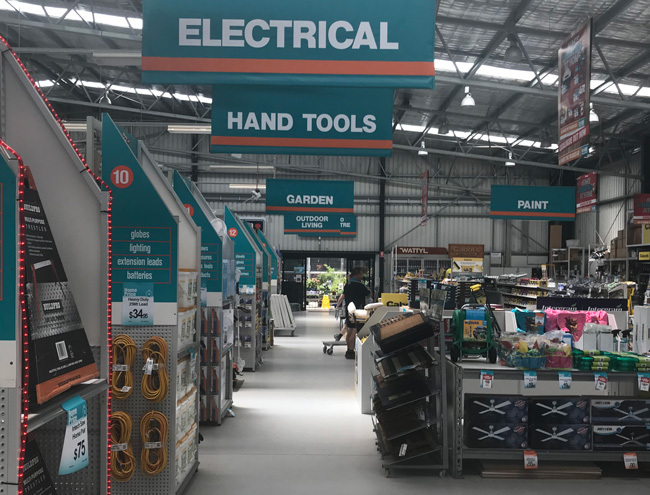 Owned and operated by Rohan Treasure, Beaconsfield Timber and Hardware is located in the outer south eastern suburbs of Melbourne. 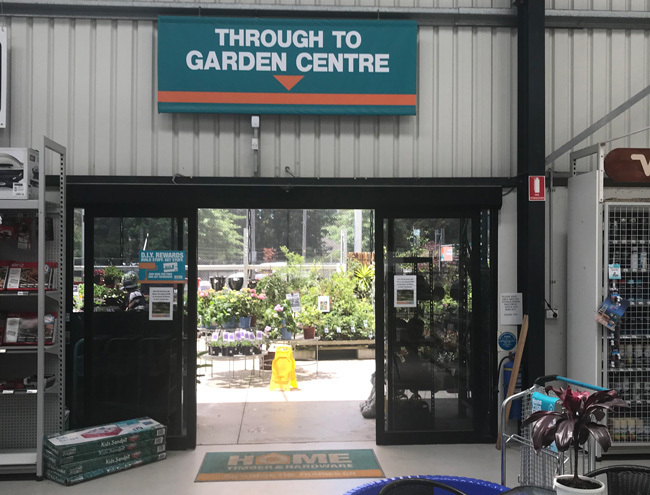 Tucked in between Berwick and Officer/Pakenham, the store was established in 1984 by Gerald Treasure as an independent timber yard. Melbourne’s population explosion over recent years has placed Beaconsfield in the middle of a very strong outer metro growth corridor. From a sleepy rural area back in the eighties, the suburb is now a thriving and busy area. 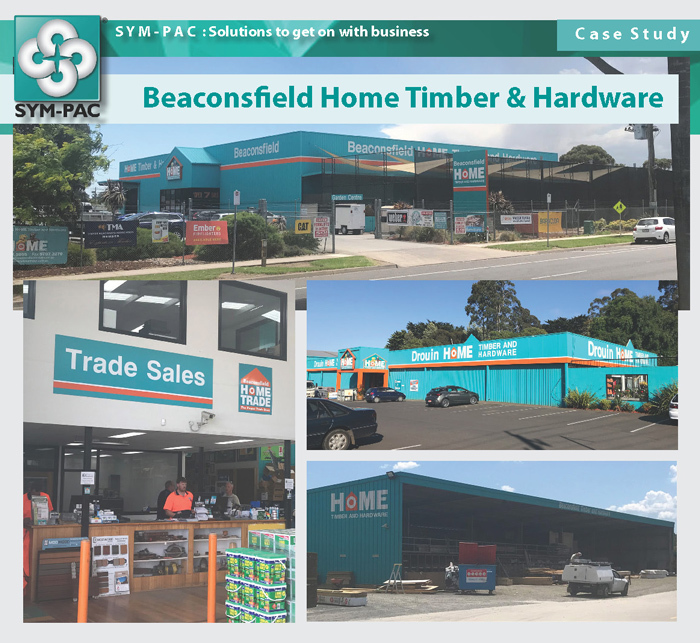 As the area has changed, Beaconsfield Timber & Hardware — or “Beacy” — as it’s known locally, has been in the prime position to take advantage of this growth. 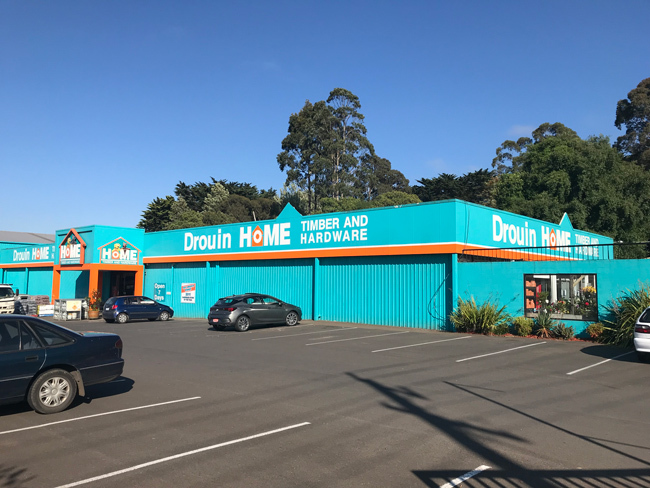 In 2010 Rohan was able to take the opportunity to purchase what was then Drouin Mitre 10 and expand the business to two branches. “This was a great chance for us to jump on board and really have a presence at the other end of the growth corridor,” he says. At that time, development growth in Drouin and Warragul had started to expand as people started to look for regional locations within commuting distance to Melbourne. 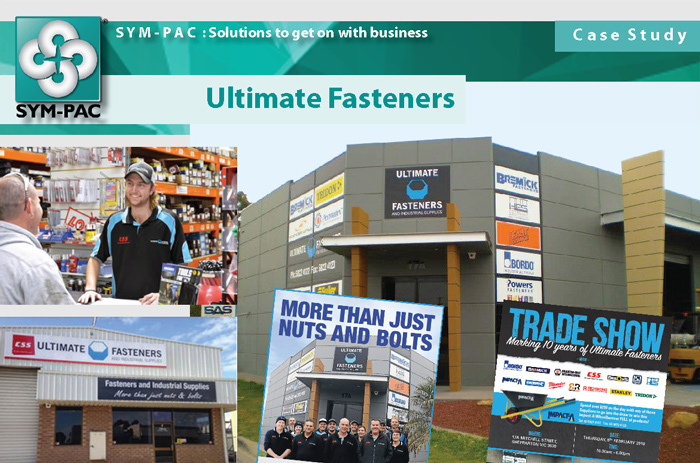 In 1999 prior to the introduction of the GST, Rohan was searching for a GST compliant system, like so many other retailers at that time. 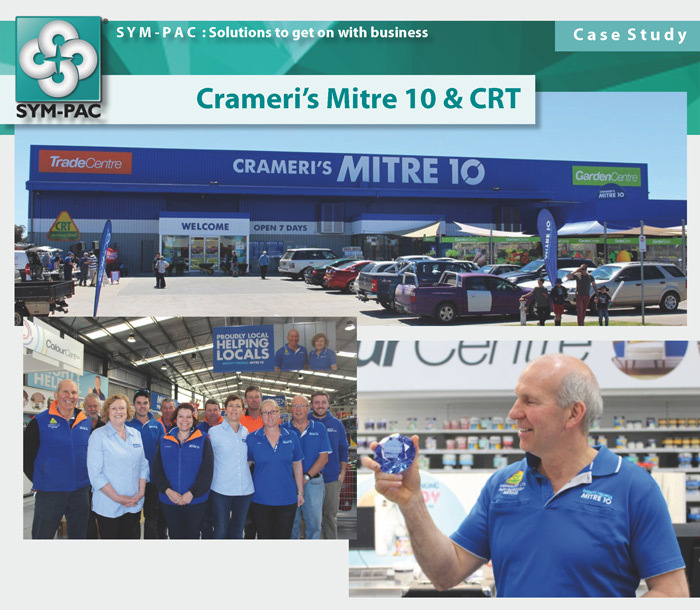 After looking at many systems, Beacy chose SYM-PAC after seeing the system in action at other stores. “We have all our information together in one system — that’s a huge benefit,” says Rohan. The next stage for Beacy will be the introduction of the SYM-PAC Payroll system to the business. 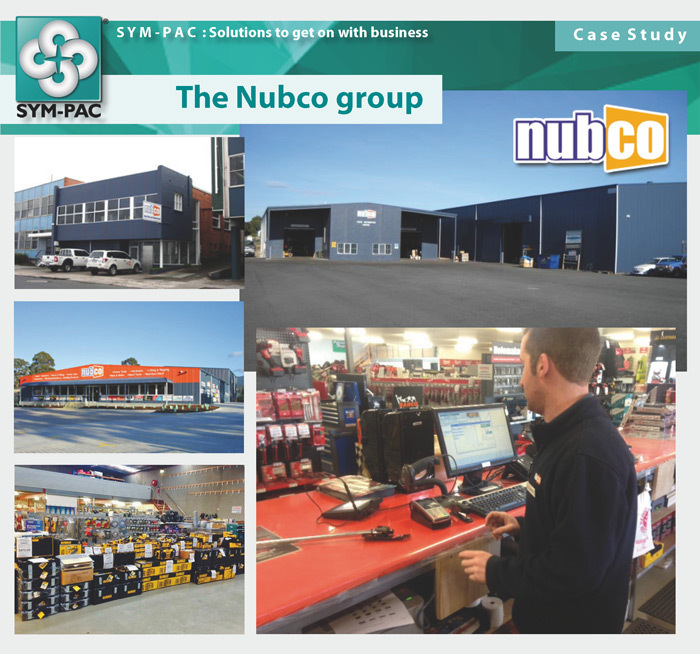 “SYM-PAC have looked after us for a long time now. They’re always there for us — we have a very strong bond,” says Rohan. 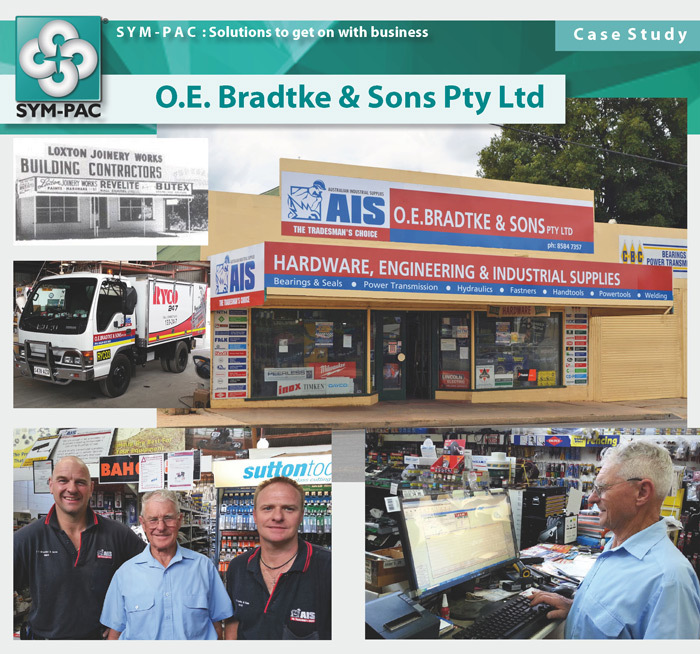 At SYM-PAC, our business is built on growing your business, your efficiency, & your profits. 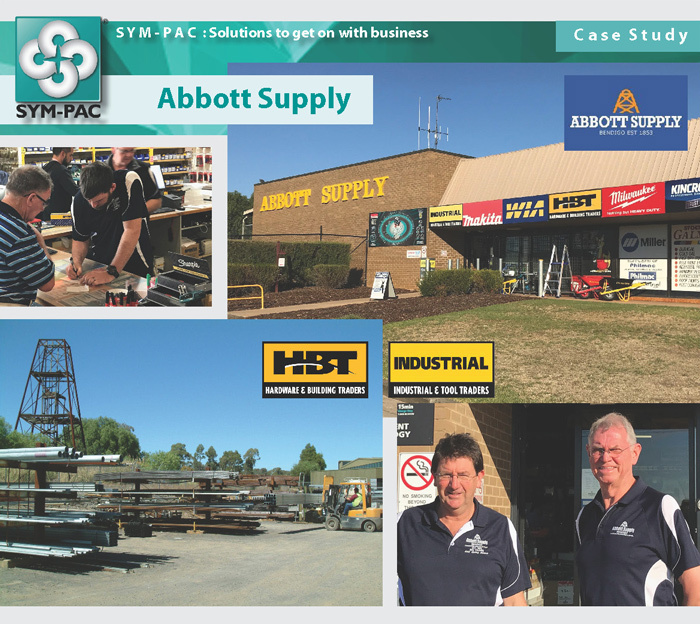 To find out how SYM-PAC can work for your business, contact us on 1800 796 722.